Where are we going? 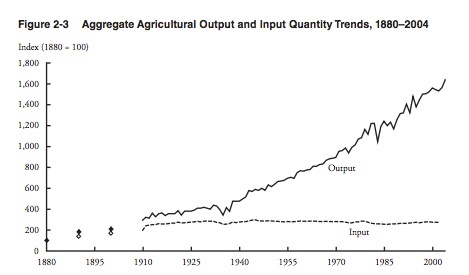 To an Adam Smith look at food productivity. 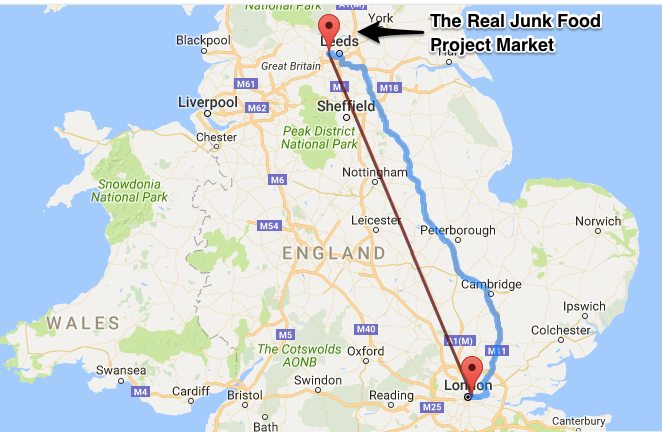 Created in 2013, the Real Junk Food Project opened its first market in the UK near Leeds. In their food markets, the Real Junk Food Project depends on donated labor time and inventory. Volunteers stock shelves, weigh food, drive. They’ve done electrical wiring and washed windows. Their café initiative is also based on intercepted food, volunteer labor and pay what you feel. Similar to the market stores, the cafés rescue what would have been discarded through contributions. Donors include food photographers, restaurants and food banks. The founder of the project, Adam Smith (yes, that’s his name) says their purpose is to diminish food waste, feed people, and do a better job than capitalism. Thinking of Smith’s 18th century namesake, I have a response. 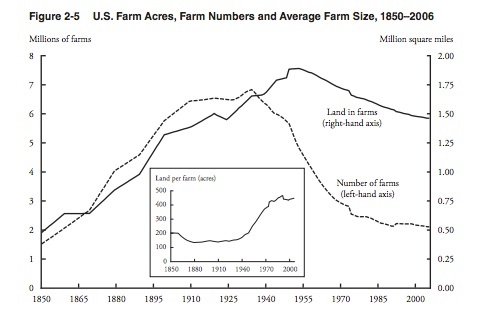 Having said that charity “is an ornament that embellishes” society, the 18th century Adam Smith would have explained the monumental impact of the market on U.S. agriculture. So yes, the Real Junk Food Project can feed people and encourage businesses to minimize waste. 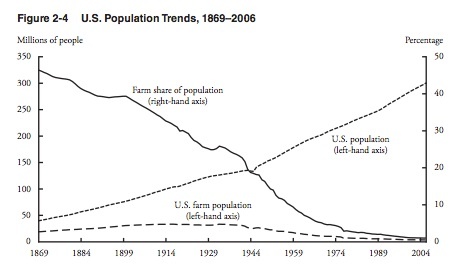 However, the real source of more food is the market system. My sources and more: Getting some media hype, the Real Junk Food Project is described by the Independent and in this Guardian article while other sites noted their expansion to the U.S. and beyond. Also though, let’s remember what Adam Smith said about charity and the impact of the market on agricultural productivity.